The KARLACTI line of authentic Mediterranean foods variety, handmade all natural Mediterranean specialty cheeses with the subtle flavor of the added caraway seeds (nigella seeds). KARLACTI wide variety of all natural Mediterranean specialty cheeses are real artisan cheeses produced in the USA according to strict quality standards, using Baghdassarian family recipes. This insures that our specialty Mediterranean cheeses retain all the traditional qualities necessary in a healthy Mediterranean diet, a diet rich in nutritious all natural cheeses. Our Mediterranean specialty foods cheese and dairy products are free of thickeners, stabilizers, added proteins, gluten and starch. Ara Baghdassarian continues the path drawn by his father, Ohannes Baghdassarian. 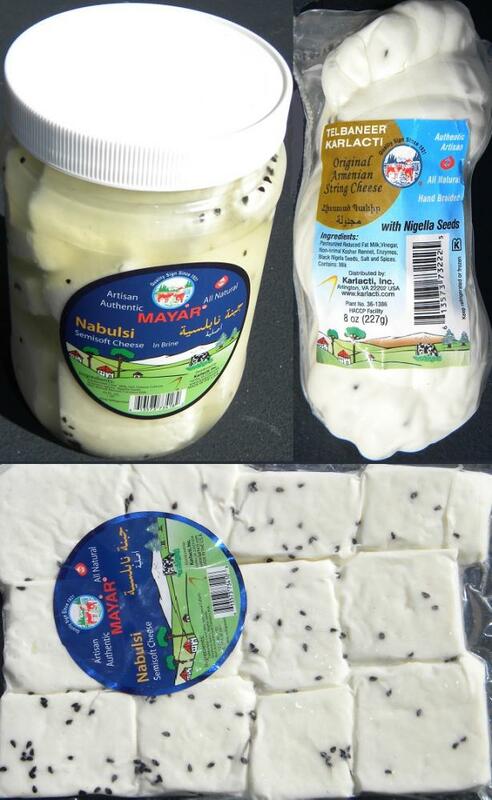 He preserves the historical Armenian heritage of the Baghdassarian family by producing authentic all natural Mediterranean food specialty cheeses, artisan cheese, Armenian string cheese. Karlacti all natural, authentic handmade Mediterranean cheeses and dairy products are produced in accordance to healthy Mediterranean diet principles and by the old country methods from first quality milk, according to strict quality standards.